Join us as we seek to uplift brain cancer patients and their caregivers. 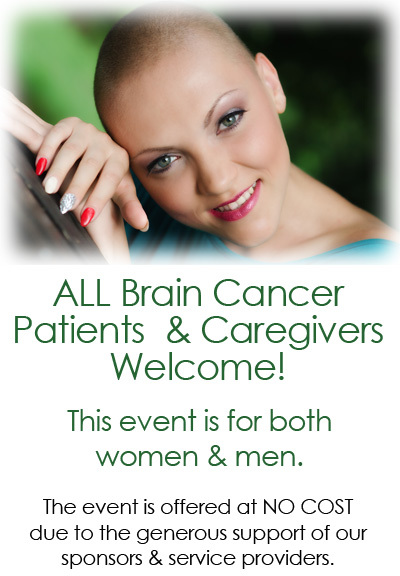 All brain cancer patients welcome! GBM PATIENT & TOGETHER DAY includes plenty of opportunities to network and meet other patients & their caregivers as well as health/beauty service providers.